A lovely and evocative modern-day fairy tale about love and happiness and our perceptions of both. If you liked The Tiger's Wife this might be a good pick! 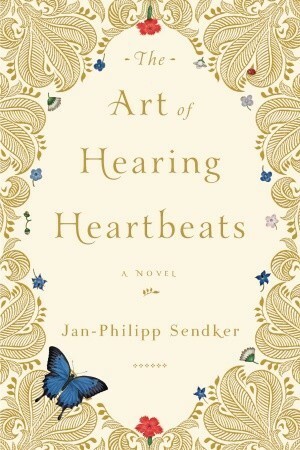 Sign into Goodreads to see if any of your friends have read The Art of Hearing Heartbeats.